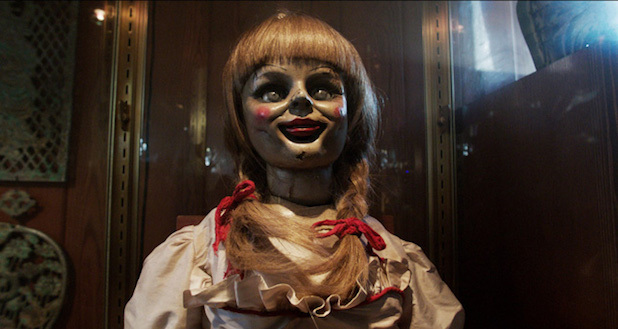 Loosely associated with “The Conjuring,” this film is a sort of prequel and/or origin story for the creepy doll that was in “The Conjuring.” Interestingly enough, I no longer remember why she was relevant in the last film, only that she was an old case file. Well, I guess this is the file. The film is set in the late 60’s, the Manson era, and ties in a bit of that history into the script. What was truly impressive though was the actual feel of the 60’s. Kudos to the production design team that very believably emulated all the little details to make you feel like you are actually watching the era, instead of a caricature of an era. Equally impressive, and the biggest points to the film, is that it finds its muse in the 60’s and 70’s supernatural films. The film is strongly reminiscent of Rosemary’s Baby, The Exorcist, and the like. 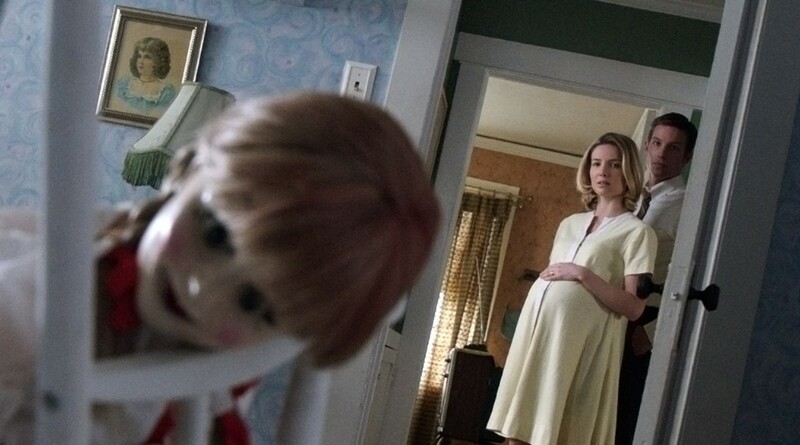 It takes its cues from the films that haunted us as children, introduces the feel to a new audience, and perhaps it is the nostalgia creeping up behind us that scares us the most. The film is set up with brilliant tension moments, you can practically hear an entire theater holding its breath, waiting for the next scare. It took a certain delicacy to take some truly supernatural settings and keep them from being campy. We get some genuinely terrifying and gruesome scenes. The films’ potential downside is that it has little to do with character development. We grow somewhat of an emotional bond to the 1960’s couple (Annabelle Wallis and Ward Horton), but not so much to quintessential Roman Catholic priest (Tony Amendola) and creepy old lady with a heart of gold and supernatural experience (Alfre Woodard). However, I was actually only slightly disappointed in not knowing more about these characters which were central to the story yet so unexplored. Actually, it was almost a relief. Essentially, we know who they are, they are the same characters we have always seen in on our old horror movies. We don’t need to care about them, they just need to play their part in the bigger picture, which ends up being one pretty creepy picture! Definitely worth a second watch, stylistically impressive, beautifully shot, and executed in a way that creates tension you could cut with a knife being held by an evil doll! 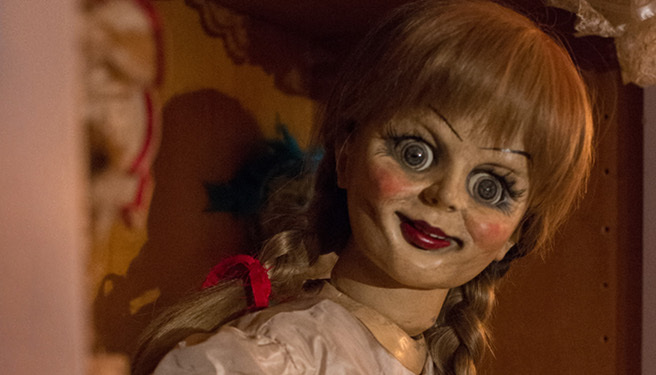 ‘Annabelle‘ will not be a new classic, but it pays its respects to the classics we already love and gives you a good roll reliving the genre. This entry was posted on Thursday, October 2nd, 2014 at 10:30 am	and is filed under Film, News. You can follow any responses to this entry through the RSS 2.0 feed. You can skip to the end and leave a response. Pinging is currently not allowed. « The ‘Twilight’ Saga Continues on Facebook?! !